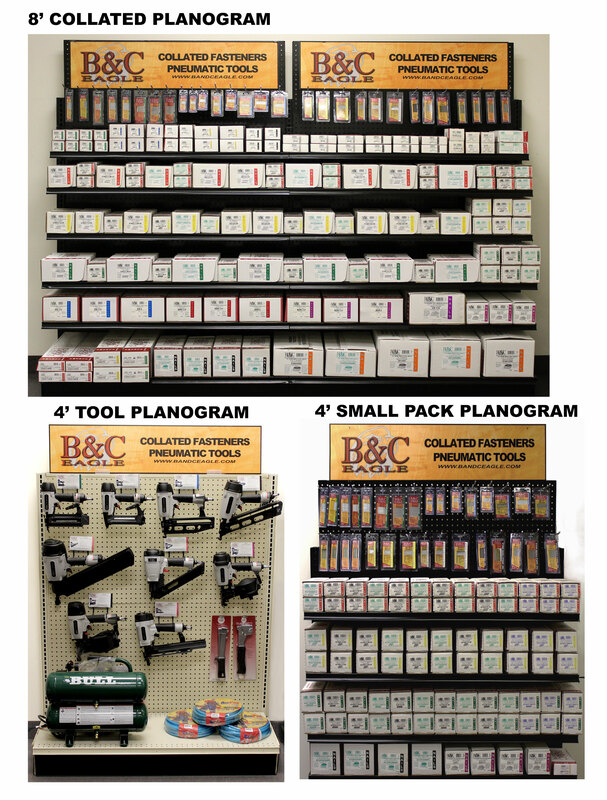 Need help finding the proper fastener for your tool or job? Check out our comprehensive Fastener Selection Guide. We have a massive list of tool brands and models and an extensive cross reference database to help you find the information you need. If you are still unsure, you can always contact us. We'll be happy to assist you in making a selection. If you would like to purchase a product in this catalog, please locate a distributor. Interested in a smaller package size? Check out our small pack offering.